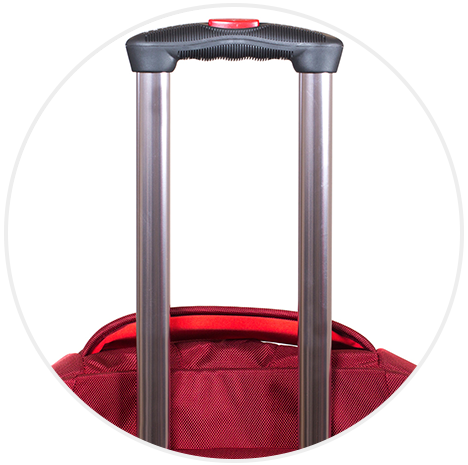 Wheeled luggage provides comfort and ease of use for long journeys, whether at the airport terminal or on the road. 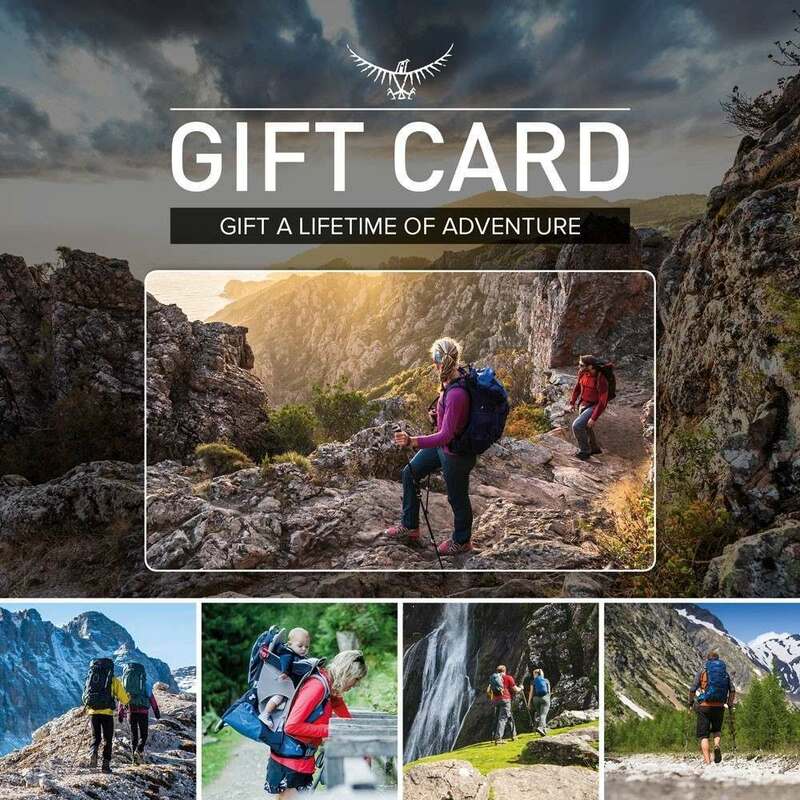 Our wheeled luggage series features a range of travel solutions, such as the stowable backpack harness, removable daypacks and well thought out security and durability. 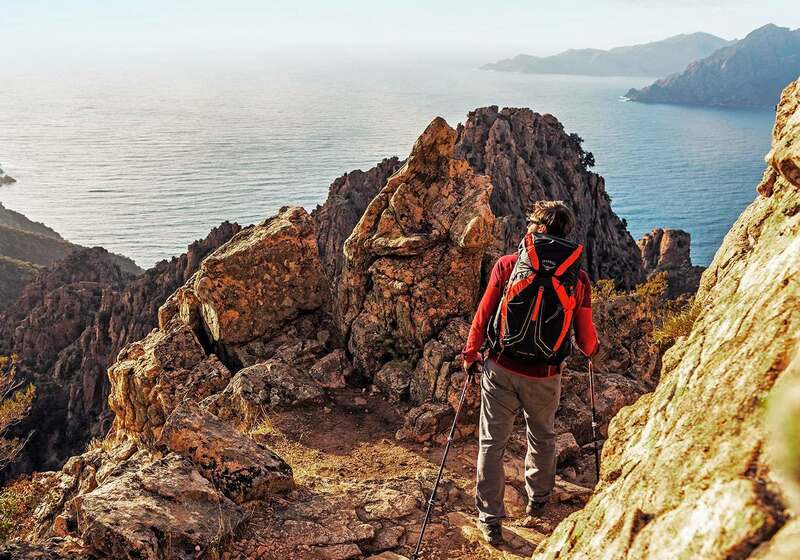 Our wheeled travel guide aims to make your luggage choice easy and personalised to your needs. 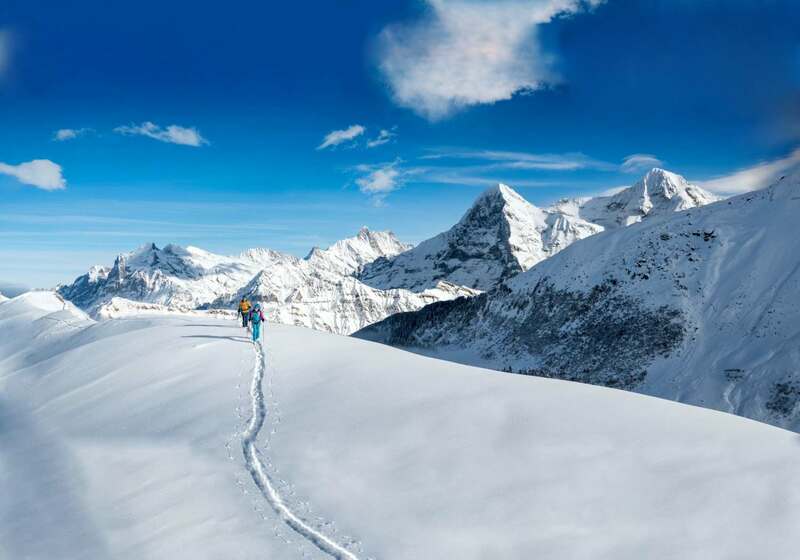 Travelling can be an active experience. From hopping off that first airport shuttle to packing up before heading home, it’s important for your luggage to support you on your journey. This includes the inevitable wear and tear that comes with any sort of travel (we’re looking at you baggage handlers). Many of our wheeled travel range, such as the Sojourn and Rolling Transporter, come equipped with the durable injection moulded HighRoad™ chassis, consisting of a tough ABS polymer plastic. 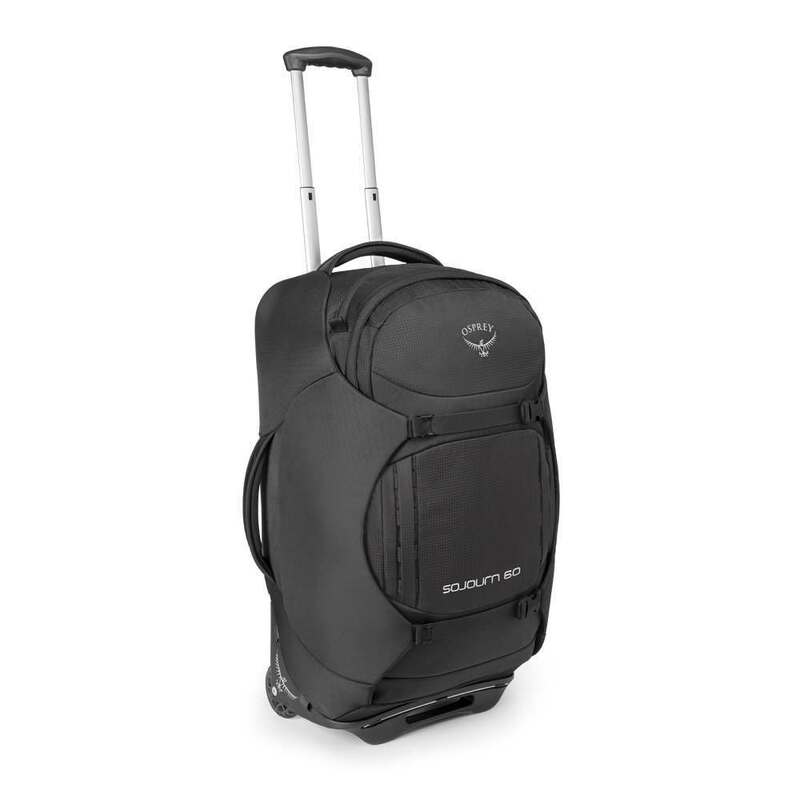 The Sojourn also include our StraightJacket™ Compression side-wings which wrap around, compress and protect your belongings. 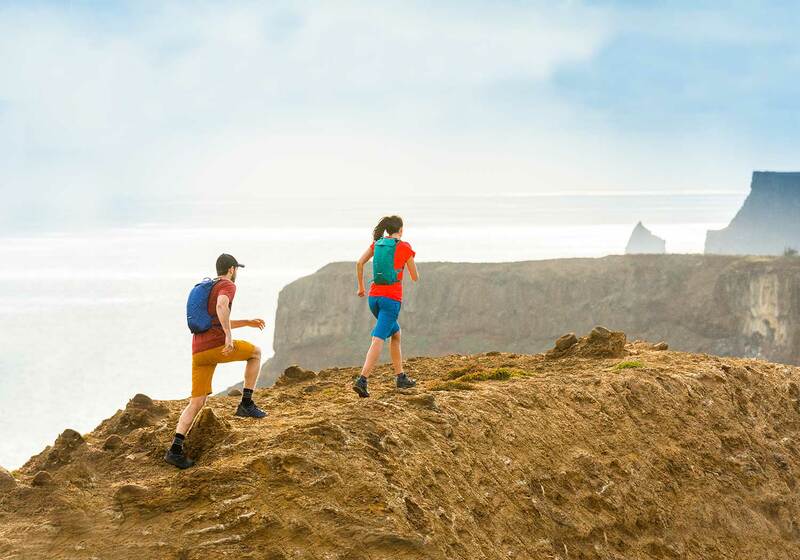 Finally, to keep you moving while off the beaten track, many of our packs, such as the Sojourn, have a zip away, torso-adjustable harness and hipbelt. 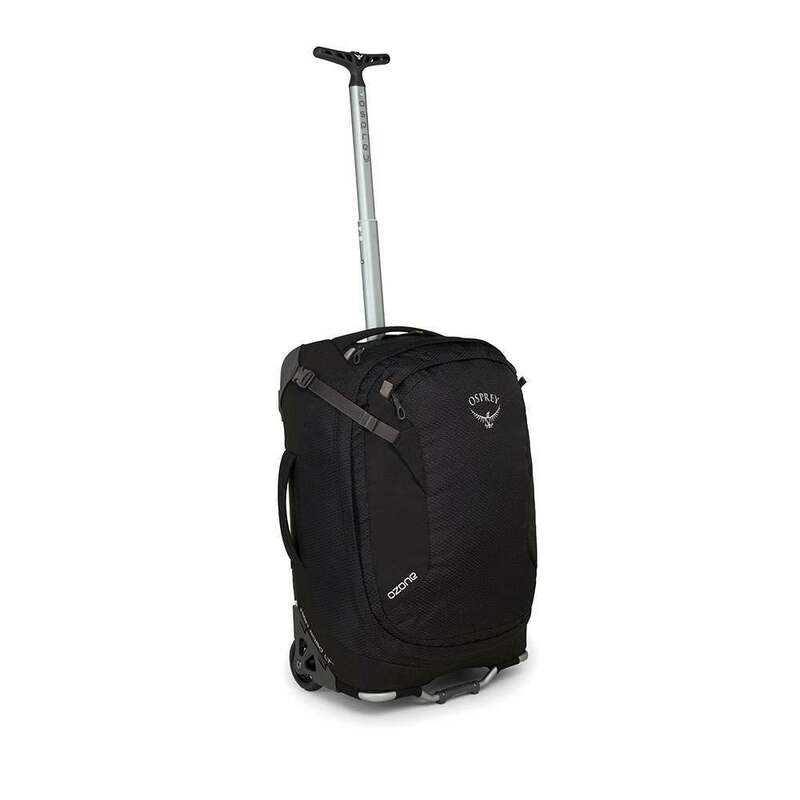 This allows you to seamlessly move between wheeled and backpack style luggage. The security of your luggage is also an essential when travelling. 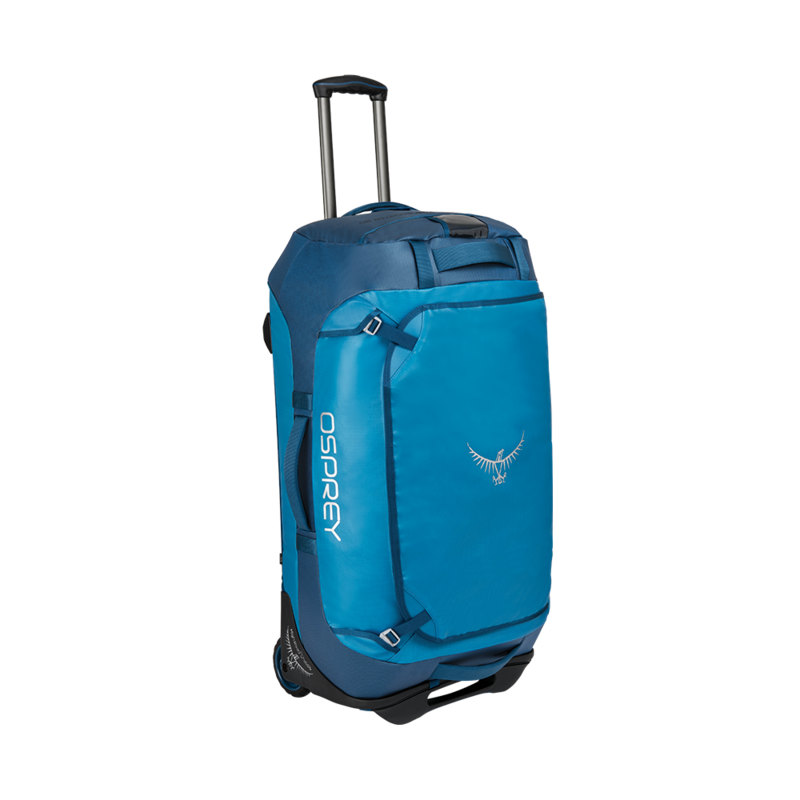 Osprey’s wheeled luggage includes durable, tamper proof and lockable zips. The size and weight of your luggage effects not only how much you can carry but how you can carry it. 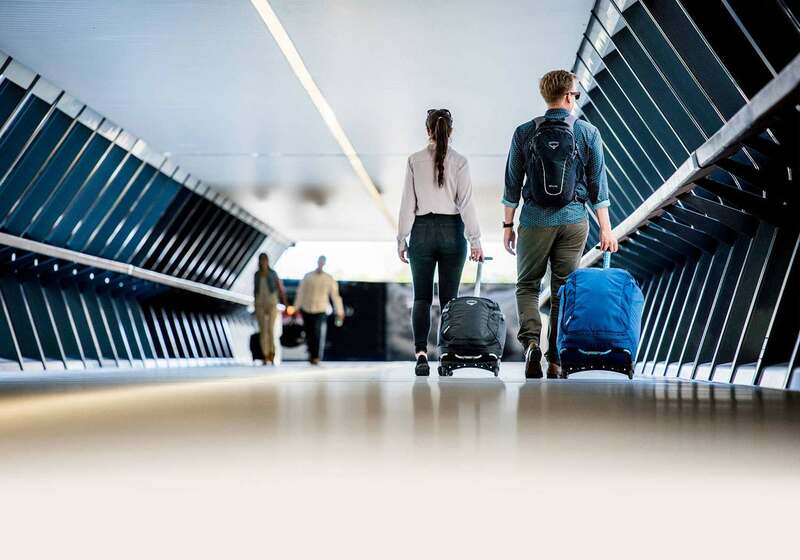 Our higher volume wheeled luggage packs allow you to carry more and offer a feature rich design, while our lower volume wheeled luggage packs prioritise compact design perfect for carry-on only travel. 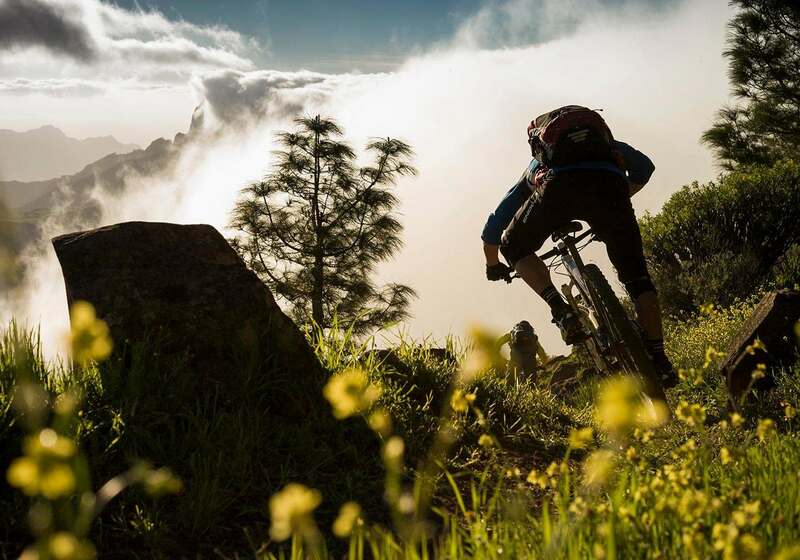 We have a selection of lightweight luggage for those who need to save weight. 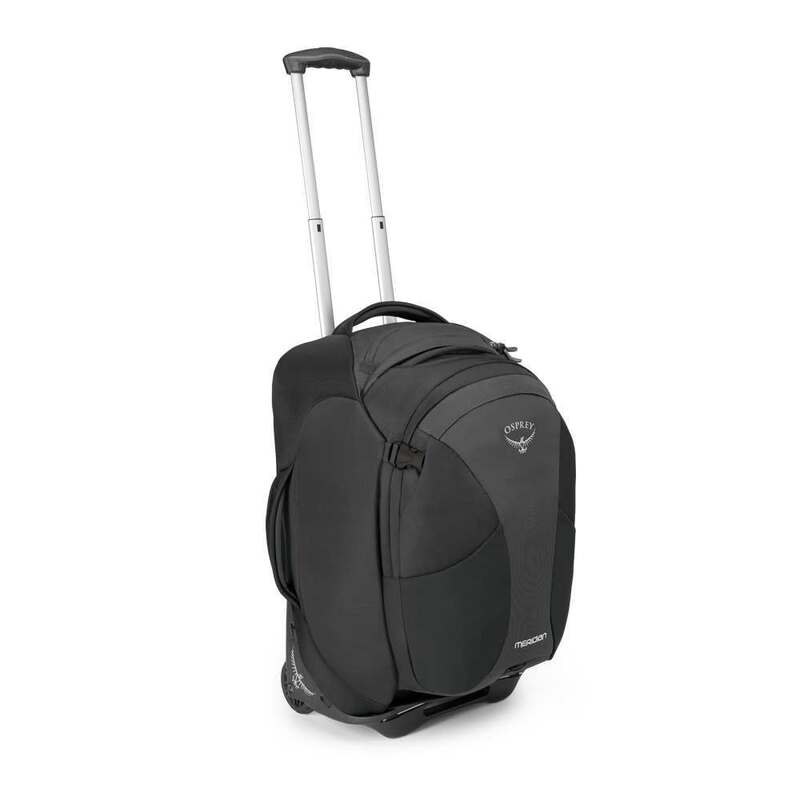 The Ozone 36 for example factors in baggage weight allowance and EU carry on dimensions. The lightweight design and Ultralight HighRoad LT™ Chassis make carrying this pack a breeze while the dimensions (50cm length x 36cm width x 20cm depth) mean this is the ideal pack for a quick ‘carry on only’ getaway or short business trip. Handles, the often overlooked hero of wheeled luggage! 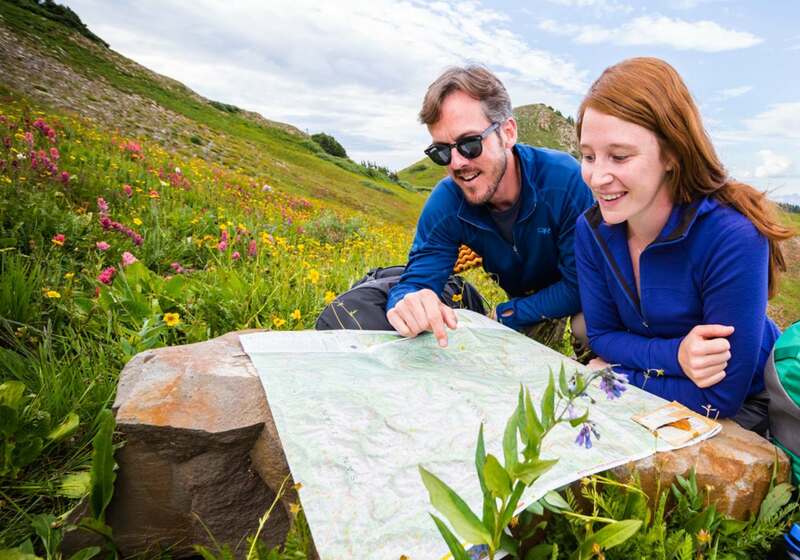 These crucial design features need to be sturdy enough to handle efficiently, light enough to suit your activity and comfortable enough to be used for a long roll around the airport. 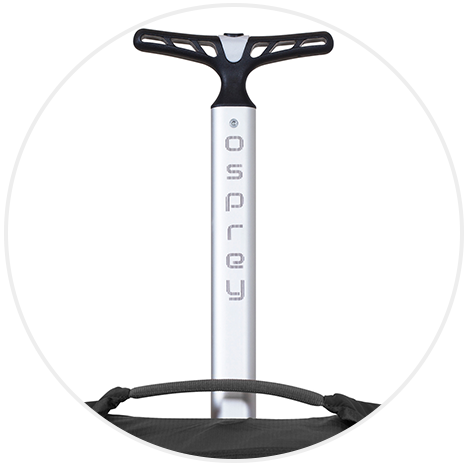 Most of our wheeled travel series feature the ErgoGrip™ handle, designed with comfort in mind. 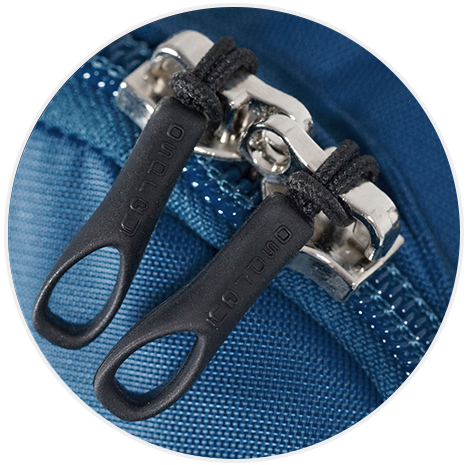 This subtle feature meets the ergonomic requirements of your grip while wheeling heavy or light luggage as you travel. And, to save weight, the Ozone 36 is equipped with an ultralight extendible ergonomic ‘T’ shaped handle. 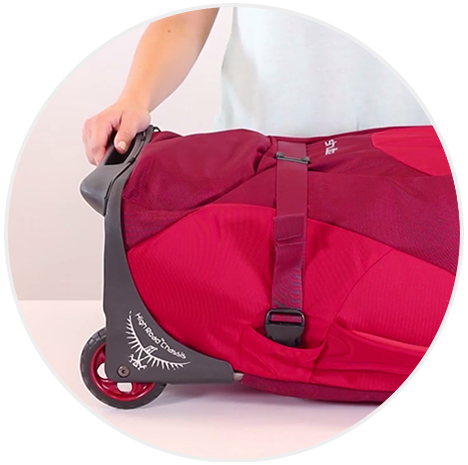 Our wheeled luggage utilises two wheels instead of four giving these packs a unique set of benefits. 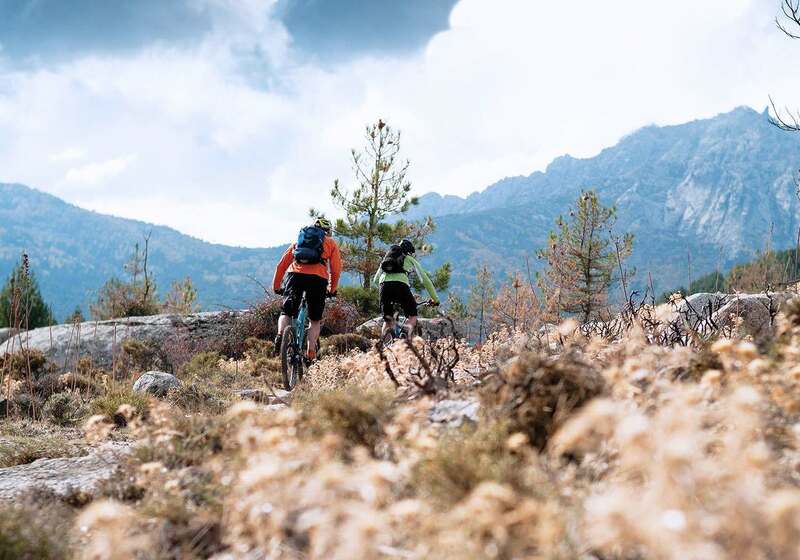 Apart from significantly cutting down on weight, the use of two wheels also improves the durability of the pack. Four wheels often require additional protruding parts leaving them open to damage. 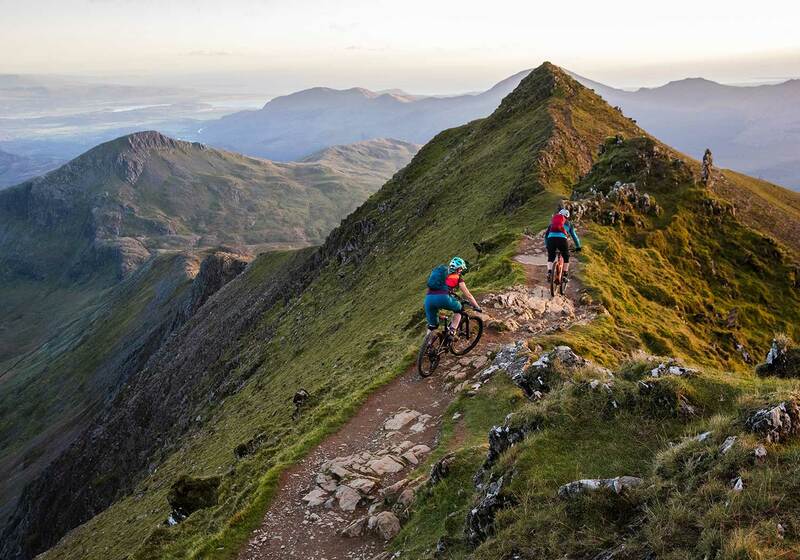 Another significant benefit is the improved manoeuvrability that two wheels provides on uneven ground. 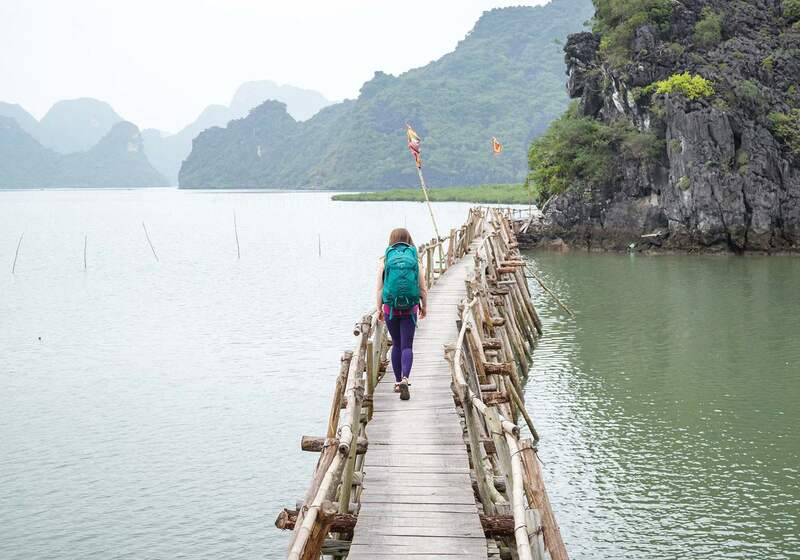 These are wheeled luggage packs that aren’t afraid of adventure.